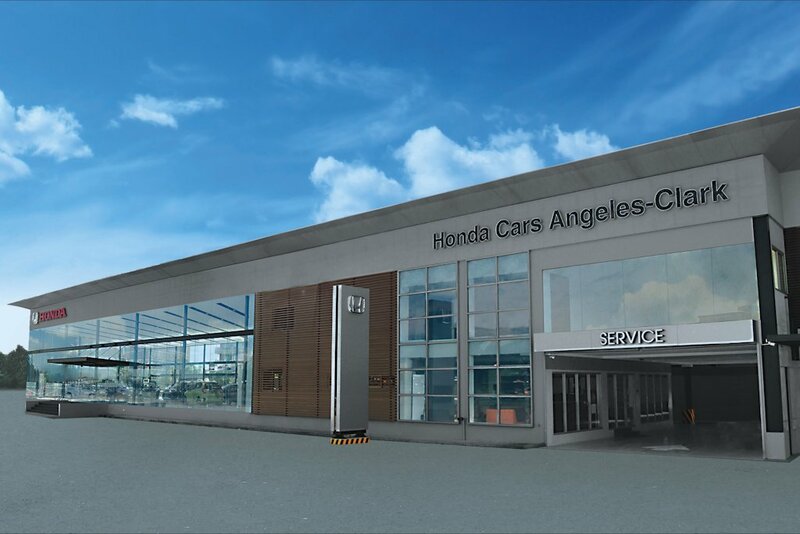 Honda Cars Philippines, Inc. opens its 36th dealership in Angeles-Clark area. Honda Cars Angeles-Clark (HCAC) is located in Manuel A. Roxas Highway, Clark Freeport Zone, Angeles-Clark, Pampanga. HCAC is strategically located in front of SM Clark, with a total lot size of 2,500 square meters. It is one of the first Honda Cars dealerships to apply Honda’s new visual identity. The showroom stands out in the vicinity of Clark with its advanced, futuristic, and elegant design. Its 270 degree outdoor view adds on to its unique and contemporary design, and promotes its outdoor car display area. Inside the showroom, customers may enjoy HCAC’s modern and state of the art facilities. In its service area, HCAC is designed with seven (7) work bays, one (1) scissor type lifter, and one (1) wheel aligner, all with the most advanced equipment to give quality service to Honda customers. “We are grateful to Clark Development Corporation for opening its door to us. We are very lucky and ecstatic at the same time, as this will also create a mutual and beneficial relationship to all of us. We, at Honda Cars Philippines, together with Engineer Gomez’s team, will work hard in collectively achieving our common goal which is to provide customer satisfaction. For Honda and our partners, customers always comes first.” said Toshio Kuwahara, President and General Manager of Honda Cars Philippines, Inc.
HCAC, together with HCPI, will work hand in hand to provide excellent sales and service to meet superior customer satisfaction. Visit Honda Cars Angeles-Clark and see the line-up of Honda vehicles displayed in the showroom. The dealership is open every Monday to Saturday, 8:00 AM to 5:00 PM for sales and service. As an added treat, HCAC is displaying the Team MUGEN SF13 #16 during the inauguration. 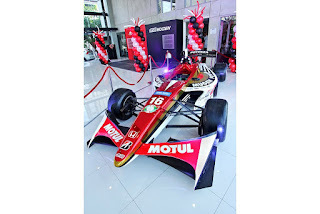 The Team MUGEN SF13 #16 is one of the Japanese top-category series championship machines that won the drivers’ championship in the SUPER FORMULA series. It will be available for viewing in HCAC’s showroom until March 31, 2017.